But this time it’s different. In days past, the local culinary scene was dominated by traditional “American style” steakhouses and luncheonettes—usually of the “meat and potatoes” variety. Today we can enjoy a far more diverse mix—a smorgasbord of ethnic establishments, farm to table restaurants, eclectic small plate hideaways, and others. And I want to share the story with you! 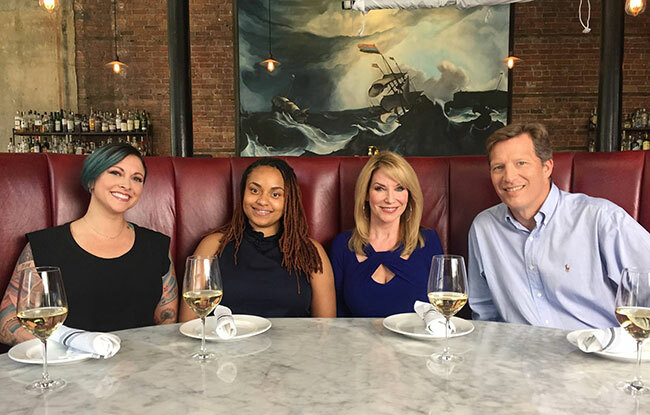 Each week on Dine & Dish Nation, my group of guests meets to talk about their recent visits to three different restaurants. The lively discussion starts with the food, but can branch out in so many directions. We “dish” about local culture, new restaurant openings, and how Detroit’s food landscape is putting the city back on the map. Guests on Dine & Dish Nation are not professional restaurant reviewers. They’re just everyday folks who share a passion for good food and fellowship with other “foodies.” Prior to the show, each guest visits a selected eatery, then they sit down with the others to share experiences, thoughts and more. Most of our guests have never been on TV before, and they’re a bit nervous when they see all the cameras and lights. 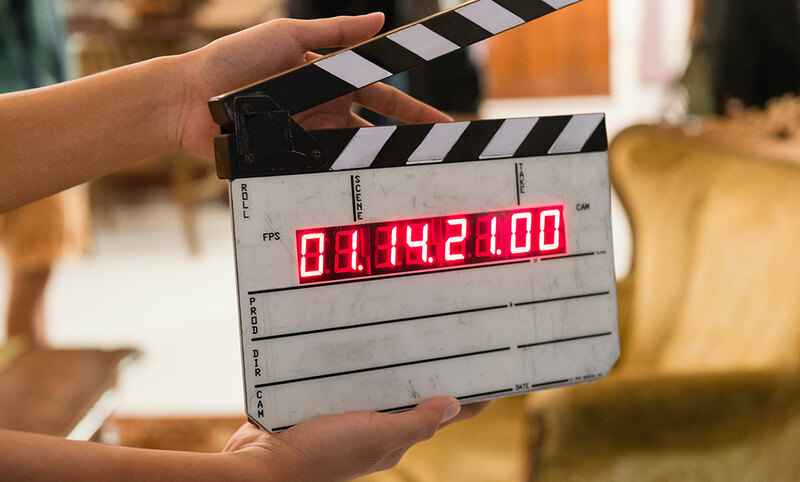 But as soon as the director claps the slate board and shouts “Quiet on the set!,” then yells “Roll speed … sound, and ACTION!,” their stiffness melts away and the conversation begins! It’s been an incredible experience seeing the guests relax once they start talking about something we all love—FOOD! I’ve witnessed-first hand-how friendships have been formed, business cards have been exchanged and future restaurant reservations have been made through our new amazing connections! So grab a seat—and maybe a glass of wine—and join me Mondays at 7:30pm, or Wednesdays at 11:30pm on PBS/DPTV for Dine & Dish Nation. Bon Appetit!